Home » Blog » Finance » Prime Finance’s New Website! 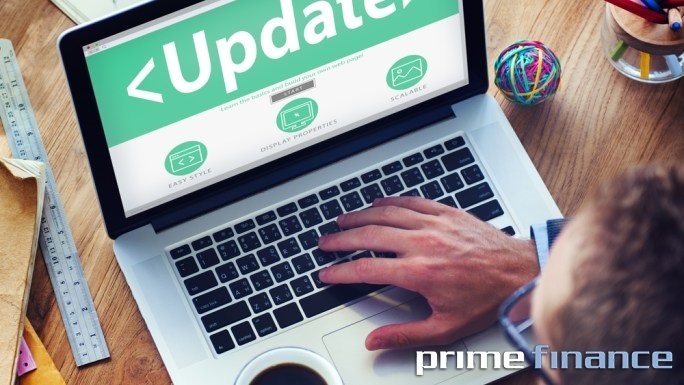 After a couple of months of hard work, Prime Finance is delighted to announce the update of our website. Our goal with the update is to make it user friendly and more interactive. Also to have the ability to apply online for a loan from Prime Finance. Amongst the new features, we have integrated a video to show what Prime Finance does as a lender. We hope you find the website modern and fresh. Visit our website www.primefinance.com.au and find out how we can help your clients.